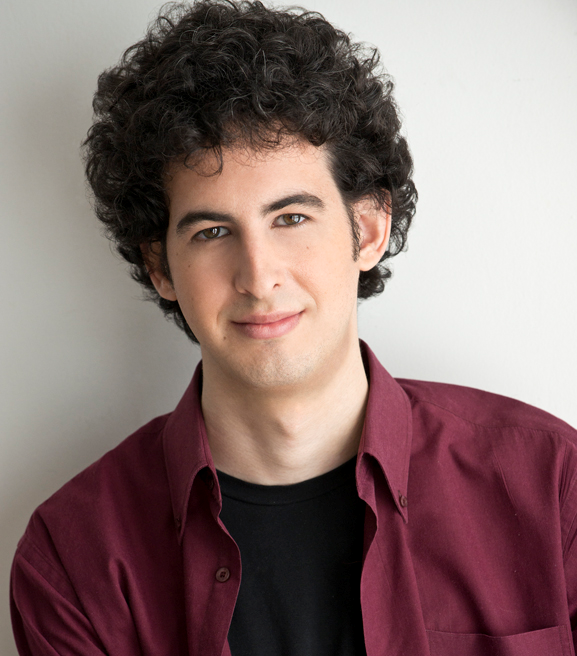 The recipient of an Avery Fisher Career Grant and a Borletti-Buitoni Trust award, Itamar Zorman was also a laureate of the 2011 International Tchaikovsky Competition. 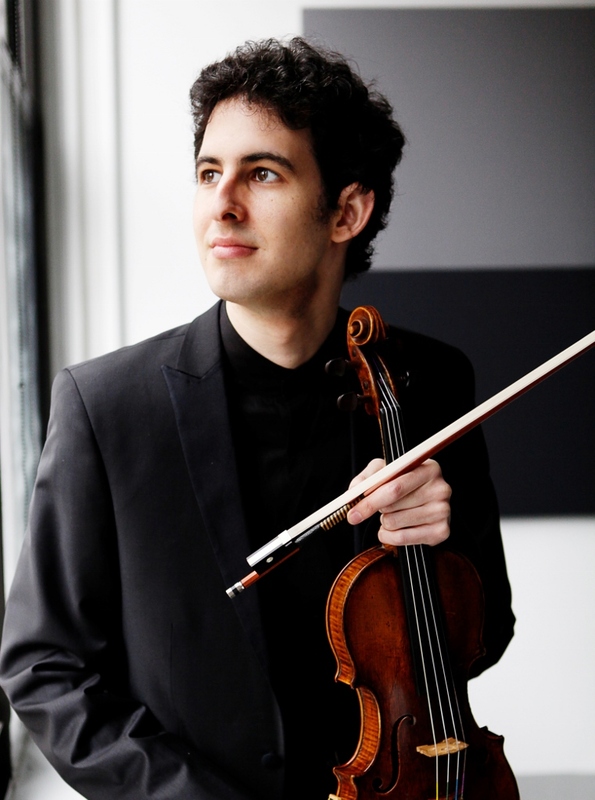 Other competition successes include first prize at the 2010 International Violin Competition of Freiburg and the Juilliard Berg Concerto Competition in April 2011. 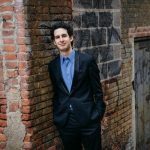 He has given recitals at Carnegie Hall in the ‘Distinctive Debuts’ series, the Louvre Recital Series in Paris, the Laeiszhalle Hamburg, Muziekgebouw Frits Philips in Eindhoven, the HR-Sendesaal Frankfurt and the Kolarac Hall in Belgrade, and at festivals including the Kronberg Academy, Rheingau, Mecklenburg-Vorpommern, Delft and the Copenhagen Summer Festival, as well as Marlboro, Classical Tahoe and Chamberfest Cleveland in the US. 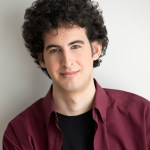 Itamar Zorman’ solo career encompasses four continents. 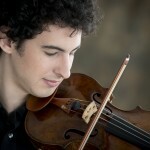 He has appeared with major orchestras in the USA, Europe, Asia and South America. 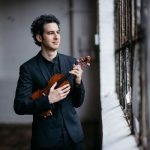 The 2017-18 season included debuts with the Kremerata Baltica, the Meininger Hofkapelle, NFM Leopoldinum Orchestra, Wrocław and the Orchestre Symphonique de Bretagne, while 2018-19 sees debuts with the New World Symphony and the Kammerphilharmonie Graubünden, and a South American tour with the Jerusalem Symphony Orchestra. 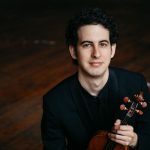 2019 will also see the release of a recording on BIS Records of the works for violin and orchestra by Paul Ben-Haim with BBC National Orchestra of Wales and Philippe Bach, part of an ongoing exploration of the music of the composer. 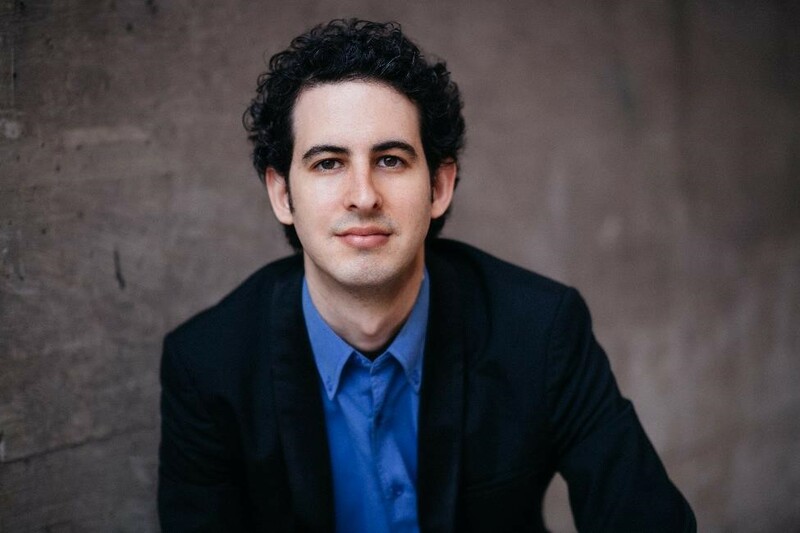 Zorman’s previous CD recording, entitled ‘Portrait’, and featuring works by Messiaen, Schubert, Chausson, Hindemith and Brahms, was released by Profil – Editions Günther Hänssler. 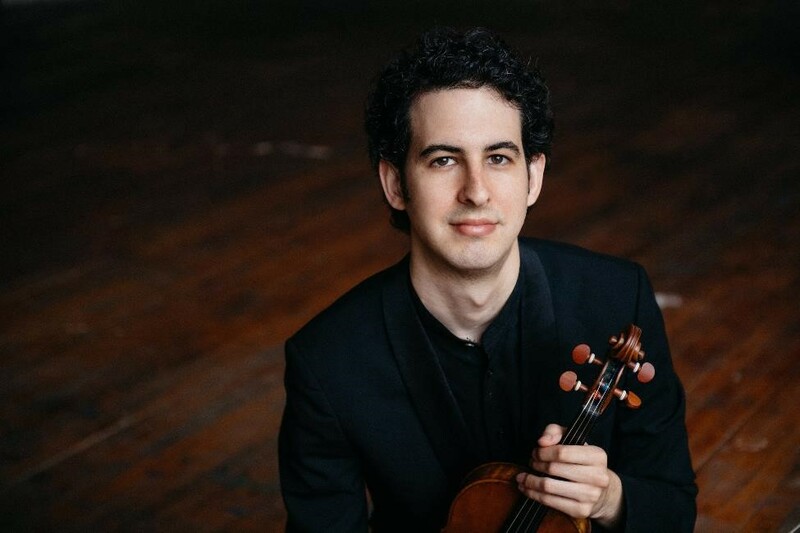 Itamar Zorman is a recipient of scholarships from the America-Israel Cultural Foundation and has taken part in numerous master classes around the world, working with Itzhak Perlman, Pinchas Zuckerman, Shlomo Mintz, Ida Handel and Ivry Gitlis. 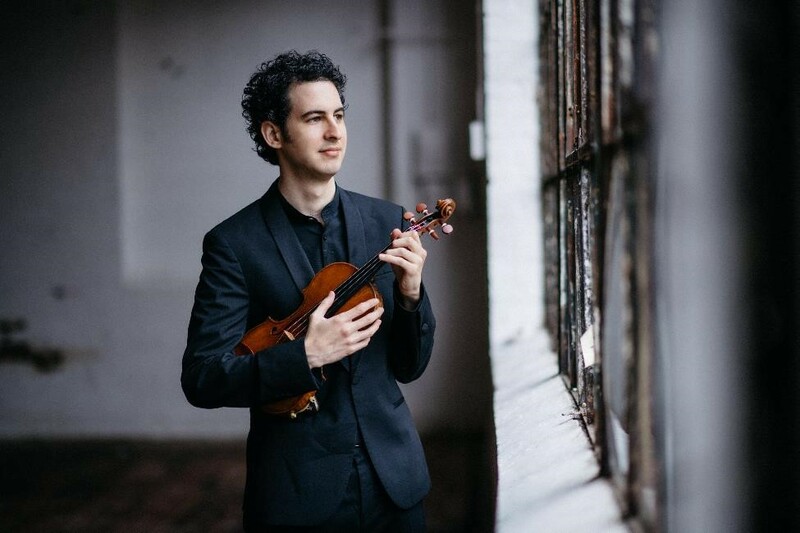 Born in Tel-Aviv in 1985 to a family of musicians, he began his violin studies at the age of six with Saly Bockel at the Israeli Conservatory of Music in Tel-Aviv. He graduated in 2003 and continued his studies with Professor David Chen and Nava Milo. 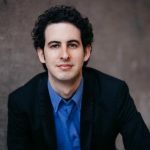 He received his Bachelor of Music from the Jerusalem Academy of Music and Dance as a student of Hagai Shaham, and his Master of Music from The Juilliard School in 2009, where he studied with Robert Mann and Sylvia Rosenberg. 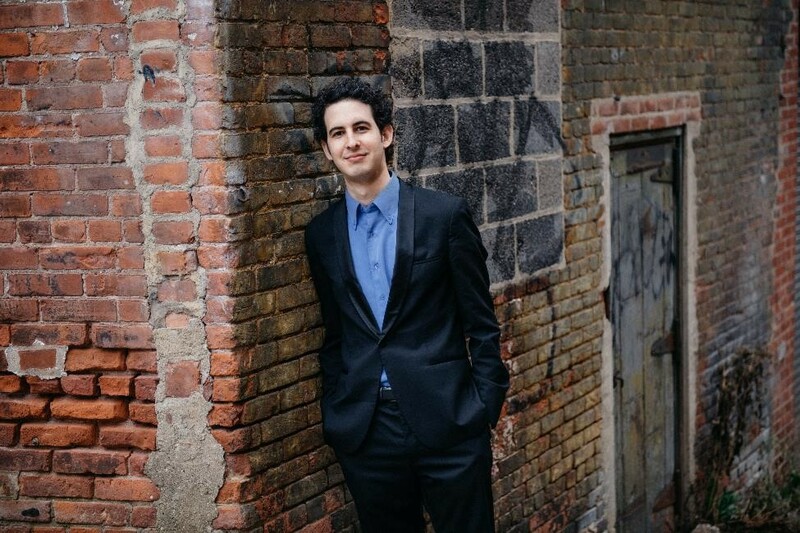 He then went on to receive an Artist Diploma from Manhattan School of Music in 2010, and an Artist Diploma from Julliard in 2012. 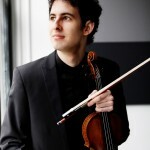 Zorman is also an alumnus of the Kronberg Academy where he studied with Christian Tetzlaff. 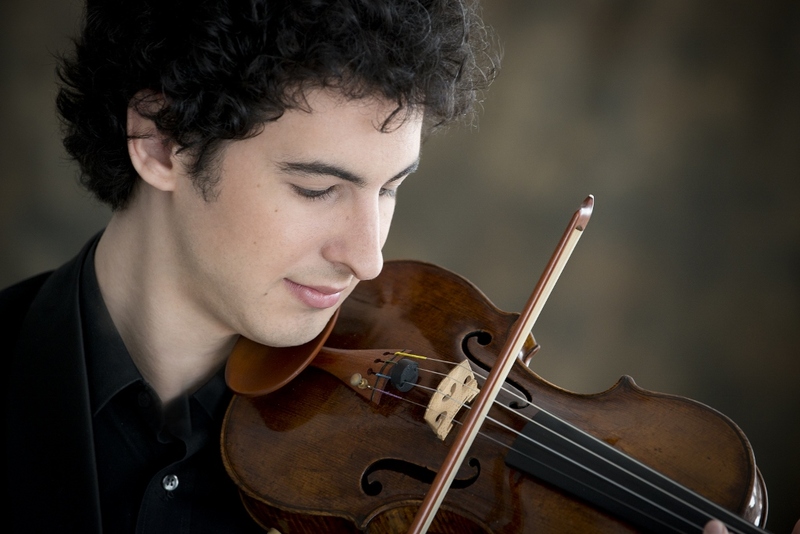 He plays on a Guarneri Del Jesu from 1734, from the collection of Yehuda Zisapel.